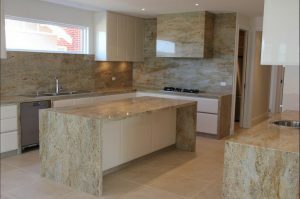 The Kitchen Man is a highly experienced North Carolina-licensed general contractor who specializes in premium granite counter tops, marble counter tops, quartz counter tops and concrete countertops Wilmington NC and the surrounding areas. 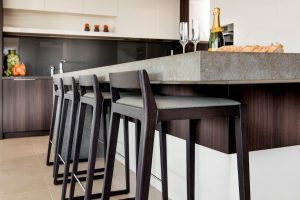 The owner, Chris Dabideen AKA The Kitchen Man, has been fabricating granite and marble for over 20 years, having designed and constructed over 1,000 custom projects ranging from small vanities to 2,800 sq.ft of kitchen countertops and bathroom countertops. The knowledge Chris and his whole team bring to your home makes all the difference when choosing who you want to install custom kitchen counters in your home. The Kitchen Man has a vast selection of stone that you can choose from to turn your kitchen from drab... to fab! 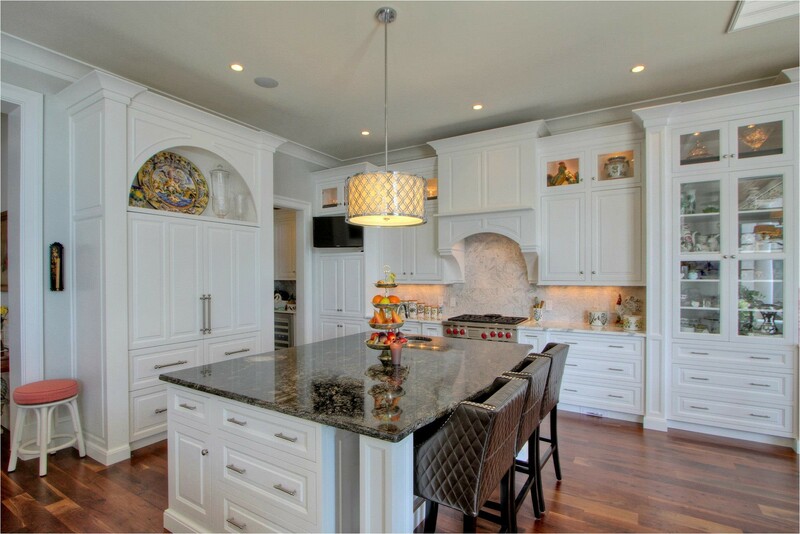 Whether you need granite countertops, marble countertops, or quartz countertops, we can get it for you! 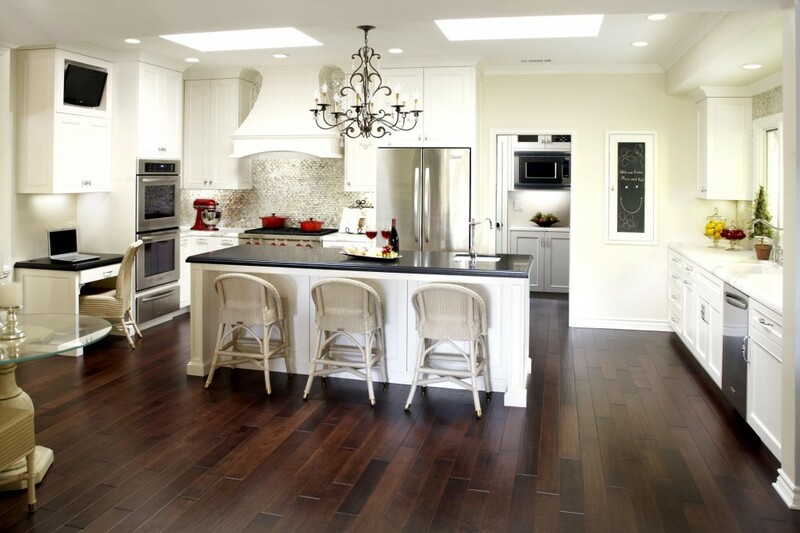 Our Wilmington NC kitchen counters are top of the line and professionally installed. We are a local, family-owned and operated business and we always treat our clients like members of our family. 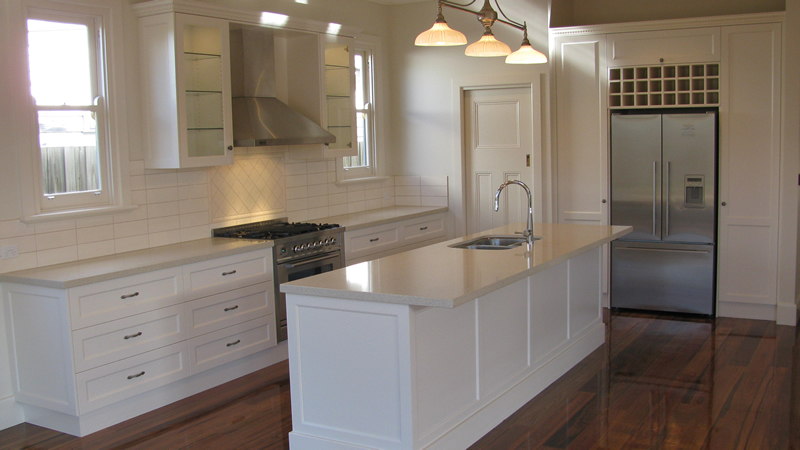 We’re so confident you’ll be satisfied with our work on your Wilmington NC countertops that we offer a lifetime warranty on every countertop we fabricate and install. Our kitchen counters are even supported by an anniversary inspection program unlike any in the region. 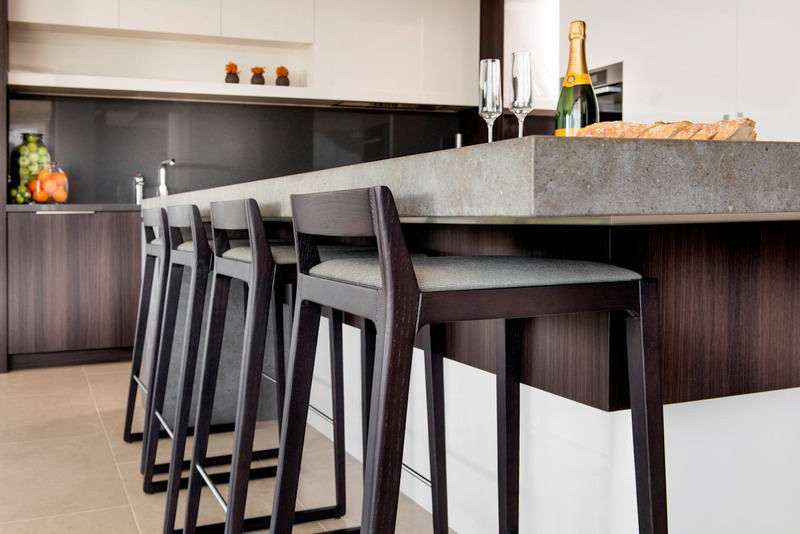 We provide annual inspections on your counter tops for five years following installations and every five years thereafter. We also offer an annual polish and repair program to keep your gorgeous stone looking brand new for as long as you own it. Whether you've purchased granite counters, quartz counters, marble counters, or concrete counters from The Kitchen Man, we work hard to make sure you not only love them at first, but stay happy with them for as long as you own your home!